Spring will come soon, we promise. 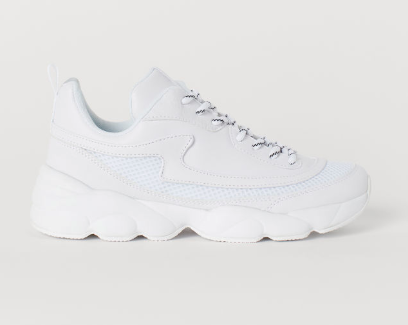 While it's still cold, let's cheer ourselves up with these spring shoes under €50. 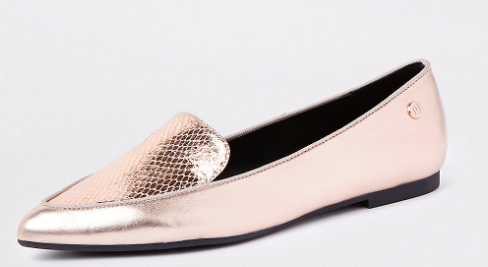 There isn't a better time than now to stock up on a new pair of spring shoes. 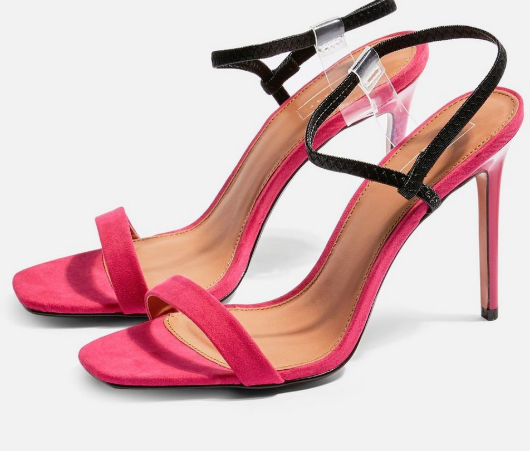 Like a weight-watcher keeping motivated with a picture of themselves in a bikini, you can stare at your new pair of reasonably priced lovelies with the assurance that milder times are ahead. See the New Look dress we're wearing for every weekend event this spring. 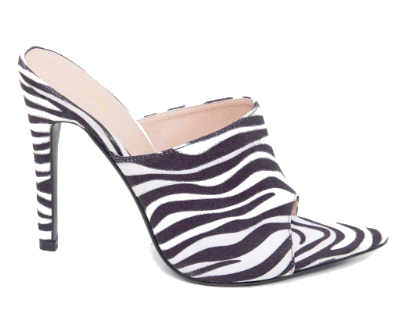 This year, the spring/summer shoes don't all come with delicate heels in pastel hues. Boots are still big news and you'll be able to wear yours right into autumn. 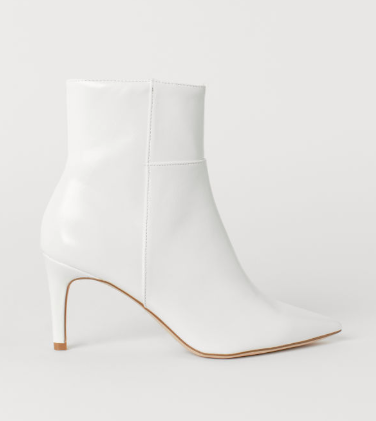 White boots are still a thing, so now's your chance to get the latest update. 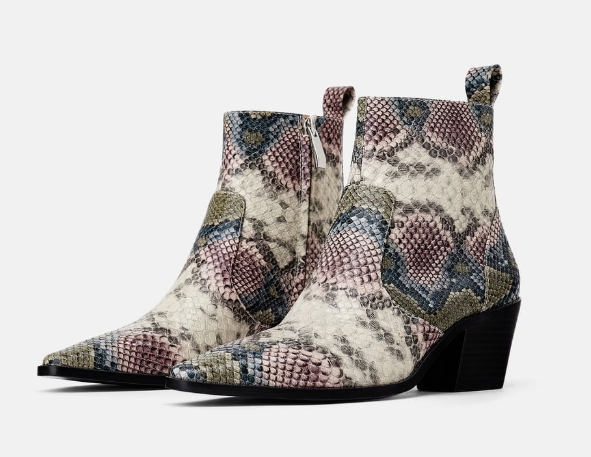 Snakeskin is still the texture du jour and heels will come in all shapes and sizes. Then, of course, there's the white runner which is going nowhere fast. 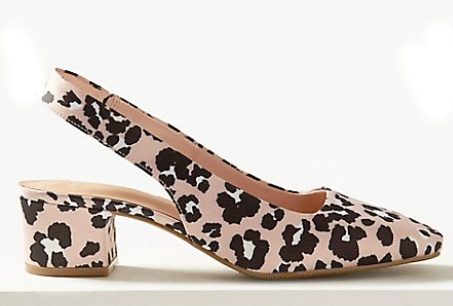 Do you have your eye on a few types of spring shoe? 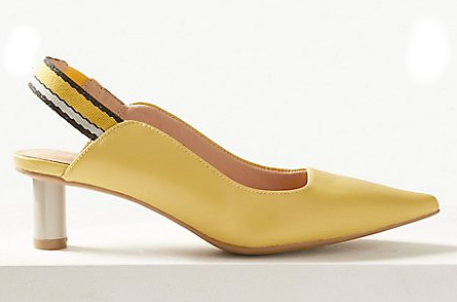 Is yellow going to join your colour scheme for the season? 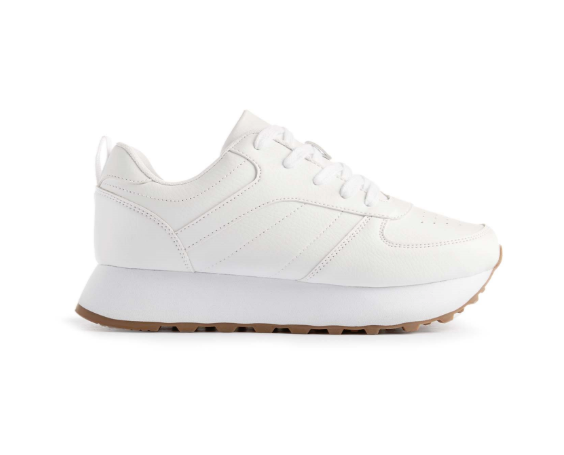 How many pairs of plain white runners do you already have?